While looking for a modern chandelier for my new living room I couldn't but drool over the gorgeous designer pieces that I came across and definitely can't fit in my budget. I finally settled for a custom made 3 lamp cluster pendant (I'll be sharing photos as soon as it is hung) but I wouldn't say no to any of the following. Would you? 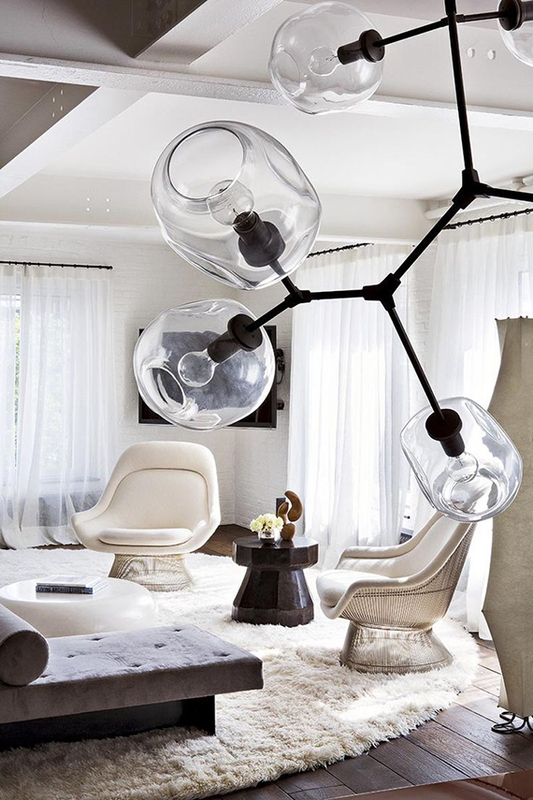 2 comments on "10 BEST: Modern branch chandeliers"
Best Post & Pictures! Thanks you so much for sharing this best modern branch Chandeliers.